The commercialization of bio-based products is a challenging and resource-intense process. 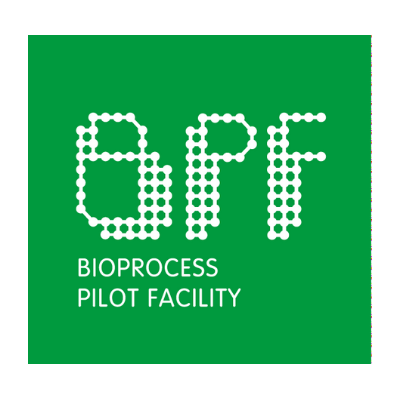 The BPF (Bioprocess Pilot Facility) is here to adapt to your specific piloting needs and bridge the gap between development and commercial scale production. Our first-rate facilities, combined with over 40 years of fermentation, downstream processing and bio-process piloting experience, will help ensure your next innovation hits its commercial targets. BPF’s scaled-down commercial plant is in Delft, the Netherlands. From feedstock pretreatment to hydrolysis, fermentation and downstream processing, in a dedicated & certified food and non-food environment, BPF can handle a variety of biomass feedstocks for commercial manufacture into end products for the biochemical, biofuels, pharmaceutical (e.g. non-clinical) and food industries. We can also validate and transfer your process to demo scale to support your need for i.e. a certain level of pre-marketing and registered production.